ASK MY BEACH MANAGER FOR 43B DUNE BREEZE. SAVE ON OWNER-DIRECT BACK TO SCHOOL SPECIALS. CALL MORRIS AT Call / Email Owner . 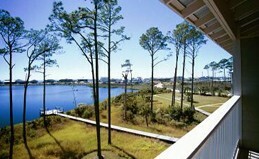 Enjoy Turkey Day with 3 nights at $489 or 4 nights at $689 all inclusive!! Contact owner directly for special rate. 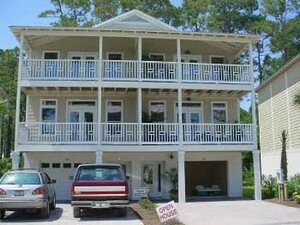 Newer, upscale beach house... no worries, no cares. 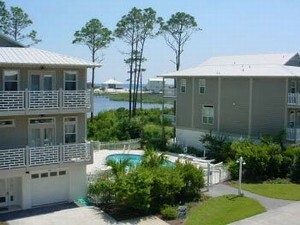 Sits right across from the beach,right off of Scenic Highway 30A. Finally enjoy the rest and comfort you deserve, with plenty of space to spread out and relax. Newer, Non-Smoking unit has plenty of amenities to make you feel at home. 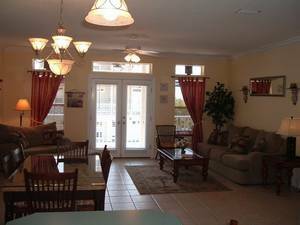 Light, open, fresh color scheme, new carpet and tile throughout. Modern furnishings and tastefully decorated. NOW FEATURING HIGH SPEED INTERNET! 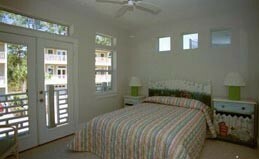 Large Master Suite with King bed, private bath, Jacuzzi tub, and large private patio deck with spectacular Gulf and lake views. 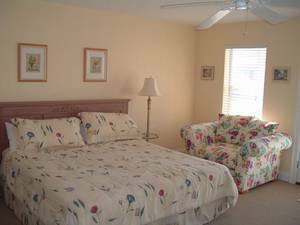 Two guest suites with Queen beds. Lower level offers huge kid's room, with one twin bunk, and one twin/full bunk... Enough for five kids or teens. Kid's room includes TV/VCR/Nintendo and mini-refrigerator. Gorgeous beaches sit directly across from us! 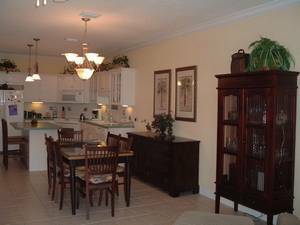 Walking distance to Santa Rosa Beach and Golf Club, and only ten minutes from fabulous shopping and other Destin attractions. Try me and enjoy those tranquil, beautiful sunsets you've dreamed about while sipping on your favorite drink from either of our two spacious, breezy patio decks!! Major brand name outlet mall less than 5 miles away! Along with all major restaurants, theaters, and water sports. 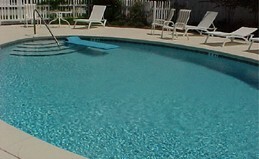 Your choice, the pool, the lake, or the beach...all at your doorstep! Plenty of room for everyone in our Jr. Olympic pool. Or catch up on your sun-bathing. Cancellations and Refunds: No refunds for cancellations less than 30 days prior to arrival. Other Fees: Cleaning fees included for stays of 3 nights or more.